Put everything into the blender and let it go for a good minute or so until nice and smooth! 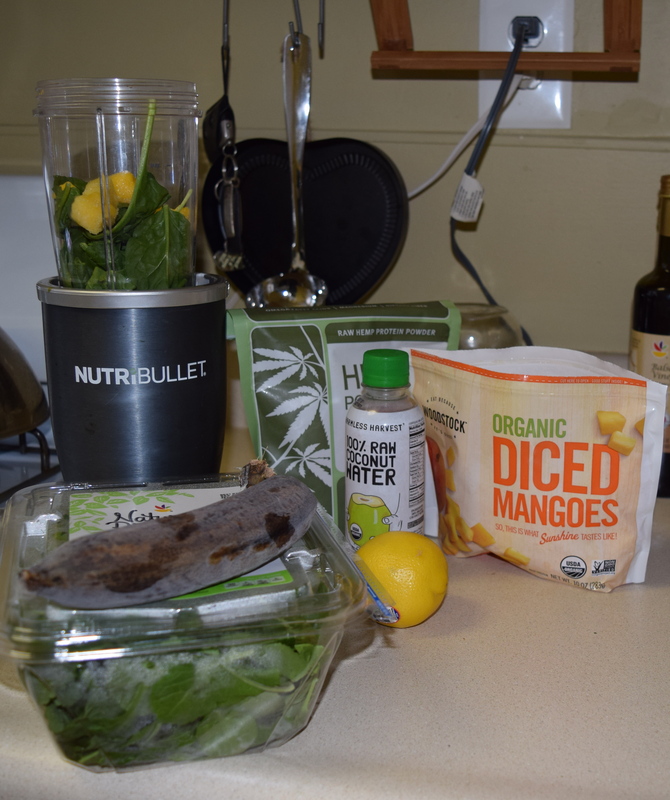 This smoothie packs a powerful punch as far as vitamins and minerals go. I don’t eat meat and rarely eat animal products so for me I have to go an extra step to get some key things in my diet. I love the spinach and hemp powder for protein, the fruits for vitamin C and potassium and the ginger for digestion and reduced inflammation. The most important thing of all is that you actually enjoy it. Play around with different ingredients and find what works for you. The last thing you want to do is be gulping down food that doesn’t make you feel all warm and fuzzy inside. 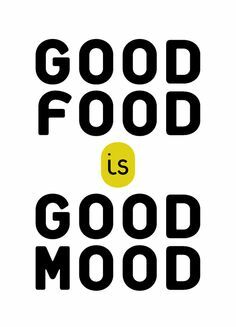 Food should taste good, make you feel good and be a positive time of nourishment. Drink slow and enjoy! Previous PostIt’s an inside job.